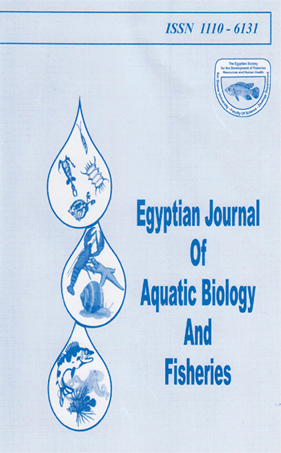 Egyptian Journal of Aquatic Biology and Fisheries (EJABF) is an International Journal, covers the full range of Fisheries, Aquatic Management, Wetlands, Lakes, Aquaculture and the other related fields. This is ensured by subjecting each paper to a strict assessment procedure by International editorial board. 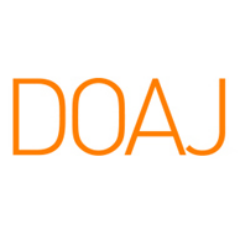 This journal publishes original articles reporting fields and advances in theory, methodology, applications, general surveys, reviews, and etc. 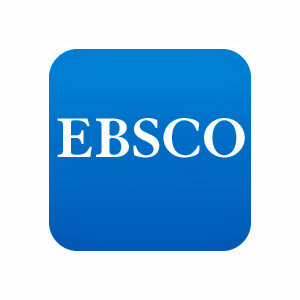 In order to maintain highest level of transparency and high standard of review, this journal follows highly respected and toughest Advanced OPEN peer-review system; specially that of Committee on Publication Ethics (COPE)Guidelines for Journal Editors (March 2011) and for Peer Reviewers (March 2013).The copyright of the articles will transfer to Journal. 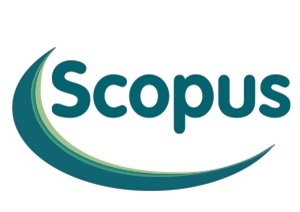 Available form: SCOPUS, DOAJ, EJL, EBSCO, IUCAT, Index Copernicus International. Publication Dates: January, April, July, October. Article Charges: 1000 Egyptian Pound For Egyptian Authors & $100 for non-Egyptian Authors. 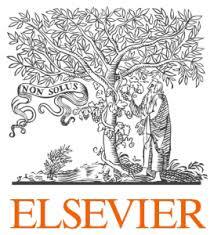 the author will pay the fee after acceptance the article.